The Spanish Bit Riding School Voucher! If you're stuck finding a Birthday present for someone, how about a voucher to ride at the Spanish Bit! Even if the person is a complete beginner, no equipment is required, we provide hats and boots. Please call on 01628 661275 for details. 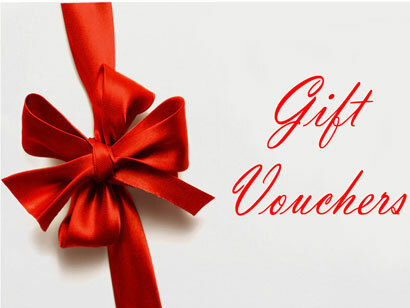 Free P&P, we will aim to send the vouchers to the address you provide within 24 hours. Vouchers can be redeemed in exchange (or in part payment) for riding activity or riding equipment available at The Spanish Bit within 6 months of purchase date. Lessons must be booked in advance and are subject to availability, but we will do our best to accomodate the bookings you want. Vouchers monetary value equal to amount paid at time of purchase. Free delivery on all vouchers within UK. Refund unavailable for unused vouchers.